Arts and Cultural Alliance of Sarasota County » The 2018/2019 Sarasota Culture Collective Season! 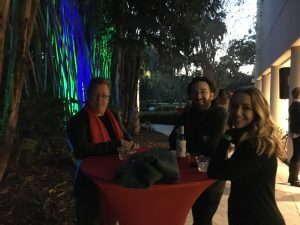 The 2018/2019 Sarasota Culture Collective Season! The Sarasota Culture Collective (SCC) enters its 6th season! 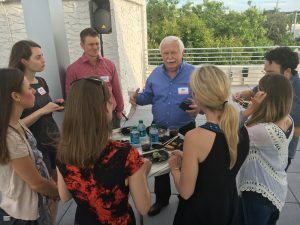 SCC is a member organization for young adults between the ages of 21-39 who would like to experience a variety of Sarasota arts with a group of fellow arts enthusiasts. 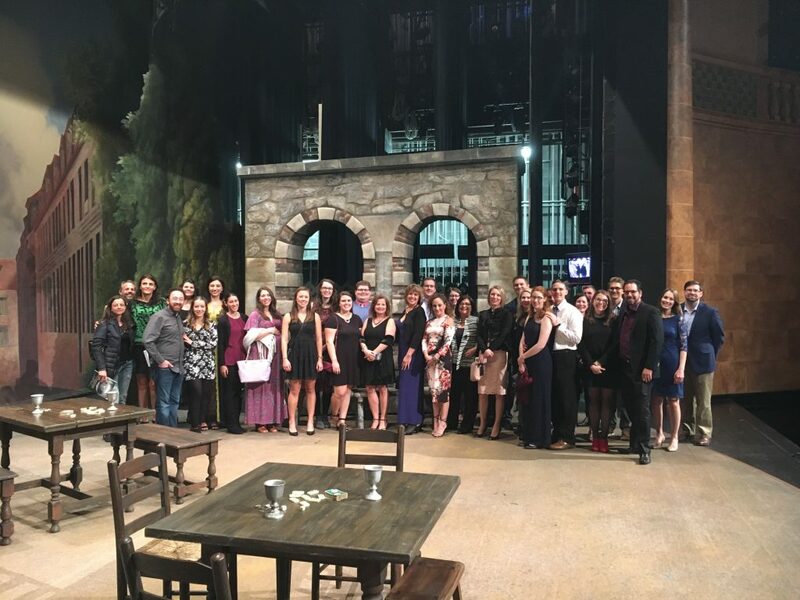 Each scheduled performance includes an exclusive reception with a variety of activities such as, behind the scenes tours, conversations with leadership, or introductions to the performers. In addition to the scheduled performances and events, there will be discounts and exclusive opportunities that become available throughout the year. Contact Andrea Knies, communications@sarasotaarts.org, with any questions.